The Coop. ABC "CASEIFICIO DAL'78" is made up of a group of breeders of great experience and solid tradition. In their sector it results be a historical company and the first registered with the Protection Consortium MBC DOP. The members lead an area of ​​about 2.000 hectares with approximately 5.000 heads of buffalo reared with forage produced and controlled directly for an annual production of about 5.000.000 liters of milk. 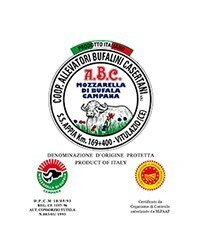 In addition to MBC DOP are produced, Ricotta di Bufala DOP, buffalo cheeses and butter Buffalo. From the origins the Coop. Allevatori Bufalini Casertani has directed the own production both at the national and foreign market. 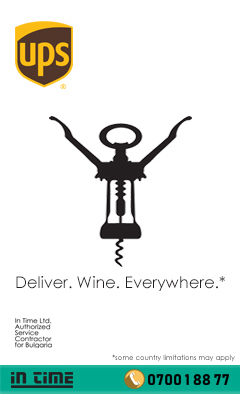 The company is BRC and IFS certified.